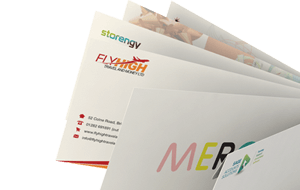 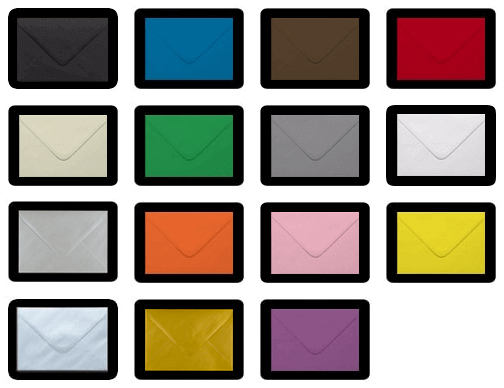 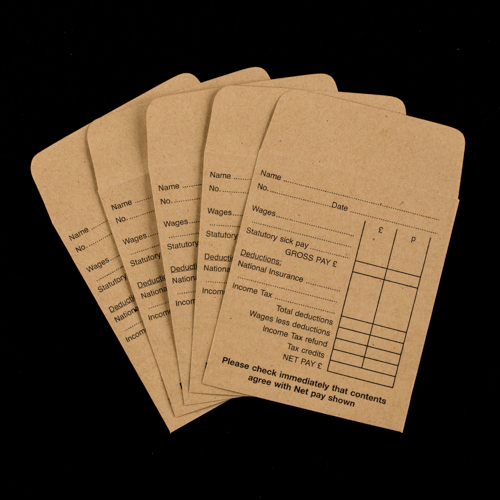 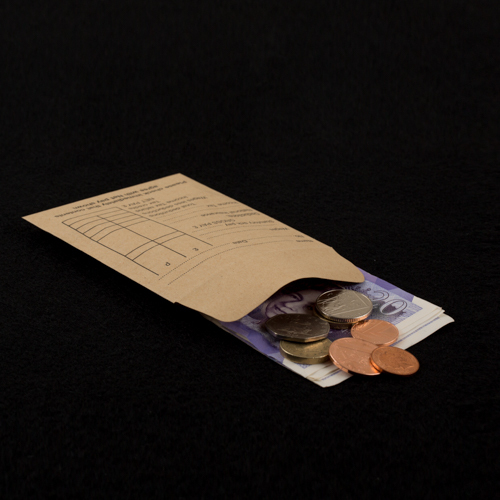 These wage envelopes are made from the finest 80gsm manilla paper. 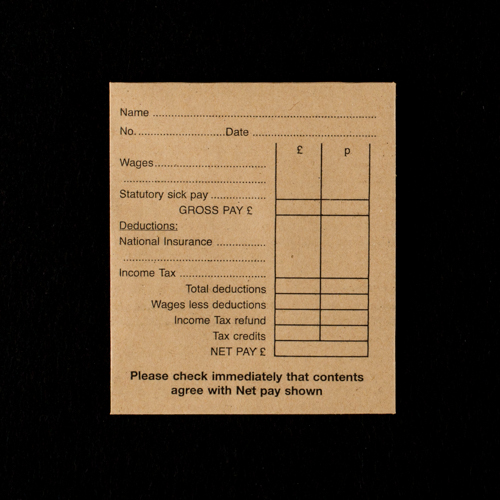 Perfect for any employer who pays their wages employees cash. 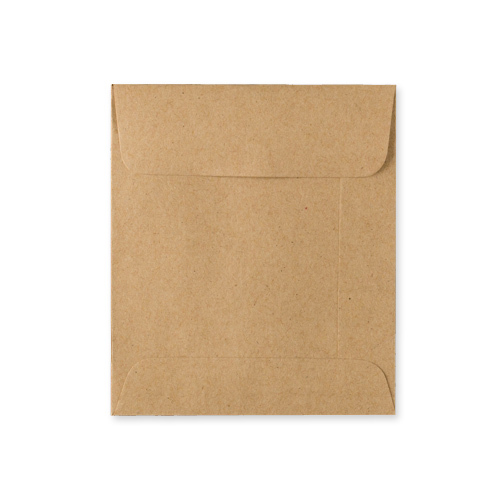 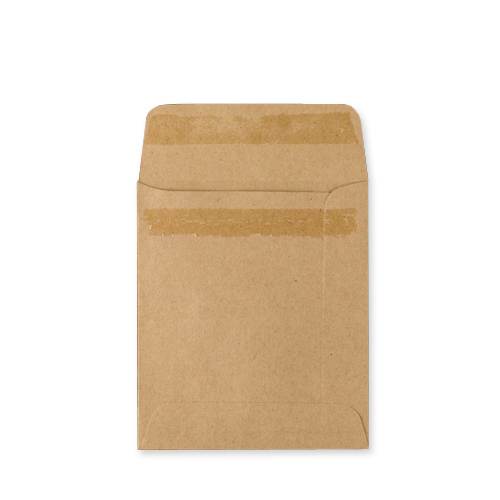 These printed wage envelopes have a gummed flap.